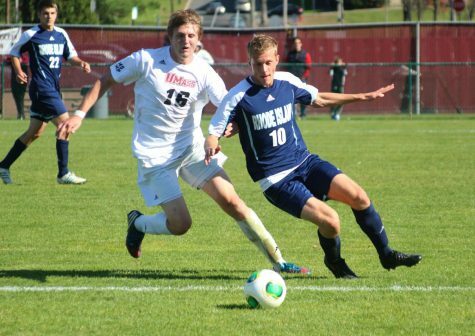 Playing on the road is no easy task; just ask the Massachusetts men’s soccer team. The Minutemen (3-9-0) have yet to win a true road contest this season, posting a 0-5 record in which they were outscored 10-1. 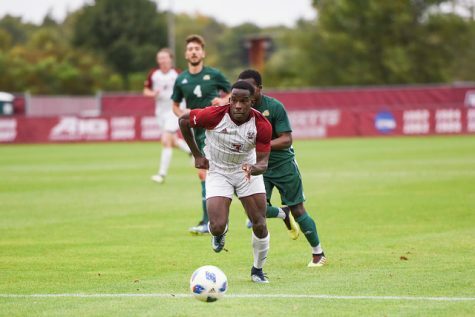 However, UMass coach Sam Koch said the team’s early season road woes have prepared it for its upcoming four-game road trip starting Friday night. 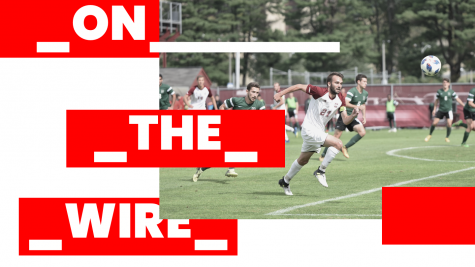 The Minutemen will take on Atlantic 10-foes Fordham, La Salle, Duquesne and St. Bonaventure. “I think we’re as well prepared as we can be for the games coming up,” said Koch. He added that Central Florida, Jacksonville and Delaware were difficult venues to play at during the non-conference schedule. 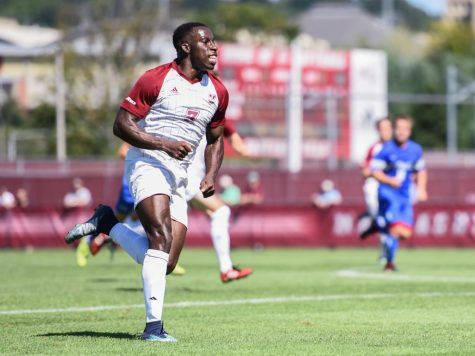 The Minutemen’s recent string of quality of performances against Bradley, No. 15 Charlotte and Saint Louis has them ready for its only string of A-10 road tests, which will go a long way towards determining the team’s fate in the conference. 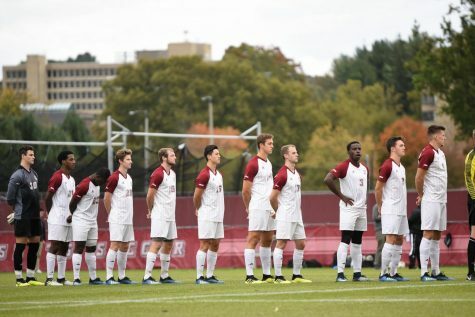 Koch, who has coached in conferences like the Pac-10, Big East and Ivy League in his career, believes that winning in the A-10 is as difficult a task as there is in collegiate soccer. “There’s no question [that] the road games of this conference are as difficult, if not more difficult, than any other conference,” said Koch. The playing field is one of those challenges. 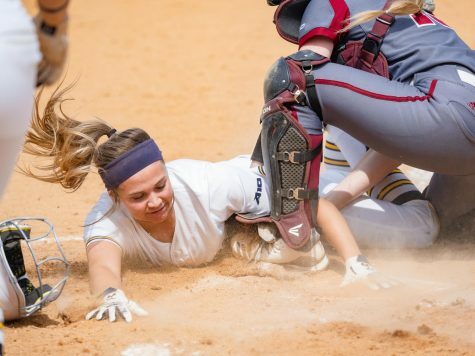 Each school’s field provides a different set of challenges in the A-10 than at other venues, and other conferences may lack the variation in playing surface that A-10 teams have to plan for each and every game. 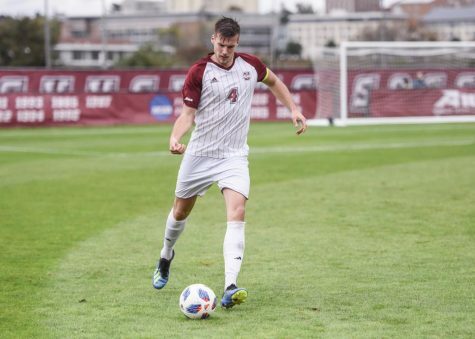 In the A-10, as Koch explained, each surface is different, such as Fordham’s artificial turf, La Salle’s smaller field, Duquesne’s football lines and St. Bonaventure’s lack of a stadium atmosphere. These differences give a considerable edge to the home teams, who are accustomed to playing on the surface. 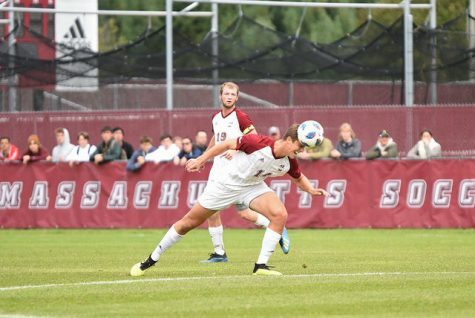 Koch said it is crucial to allow the Minutemen the opportunity to get acquainted with the field the day before the match in order to avoid any surprises on game-day. “I think it’s very important that you know everything you possibly can before you step on the field to play,” said Koch. The time and day of the game also play a factor in the outcome. 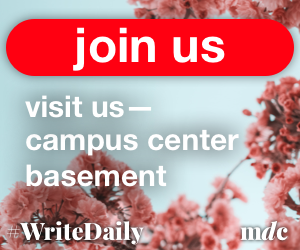 Often, crowds are larger on Friday nights than Sunday afternoons, which can help swing momentum in favor of the home team, or, in contrast, help the visitor gain an upper hand. Koch also said that the early stages of the game can limit the effectiveness of the crowd, stressing the importance of not allowing the opposition to get off to a quick start. 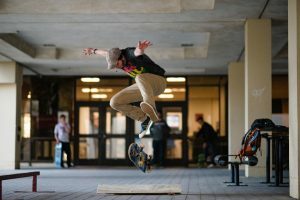 “We don’t have to start fast, but we [have] to make sure that they don’t have the momentum,” said Koch. 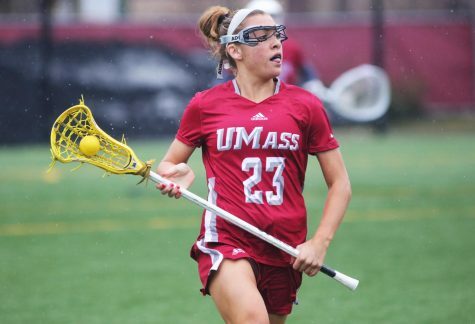 UMass did that against Dartmouth on Sept. 24, keeping the game scoreless early on and taking the excitement out of the crowd. Although they ultimately lost the game, the difference in atmosphere made the game more manageable. In addition, playing a Friday night and Sunday afternoon weekend schedule requires proper recovery in between contests, which Koch believes is easier to accomplish on the road due to the elimination of distractions such as family, friends and campus activities. Despite all the obstacles of playing on the road, Koch explained that the team’s recent play has the Minutemen ready for the task at hand. “We’re going into two tough places to play [this weekend] but I think our guys are ready for that,” said Koch. 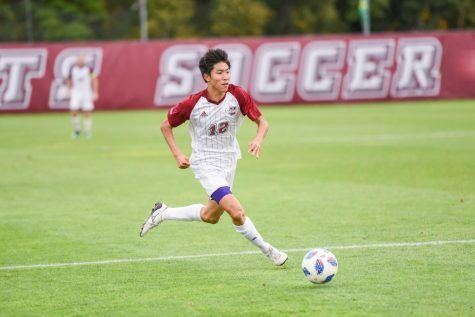 UMass begins the trip at Fordham on Friday night, followed by a Sunday afternoon match at La Salle.